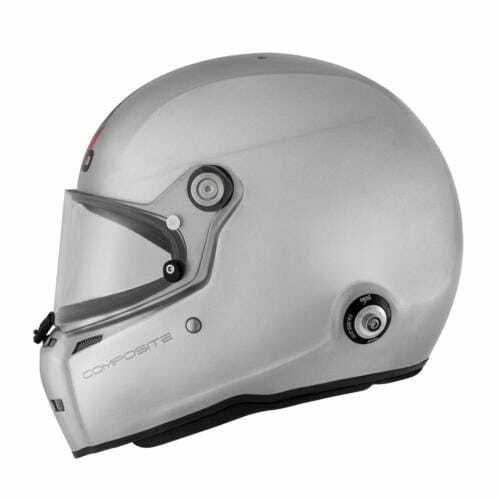 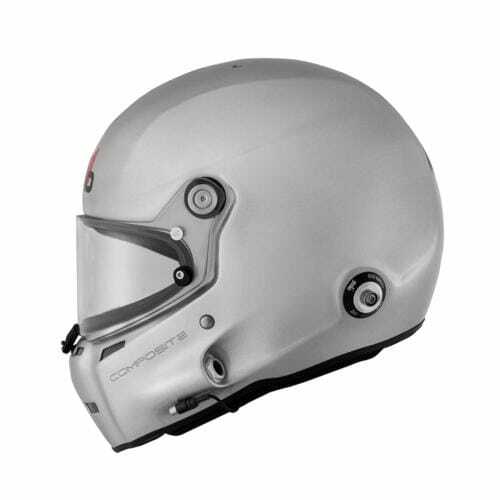 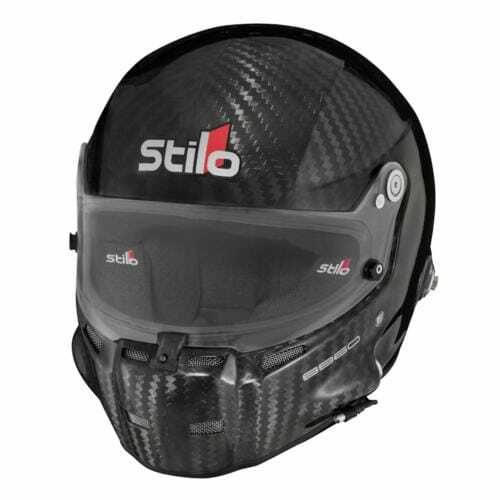 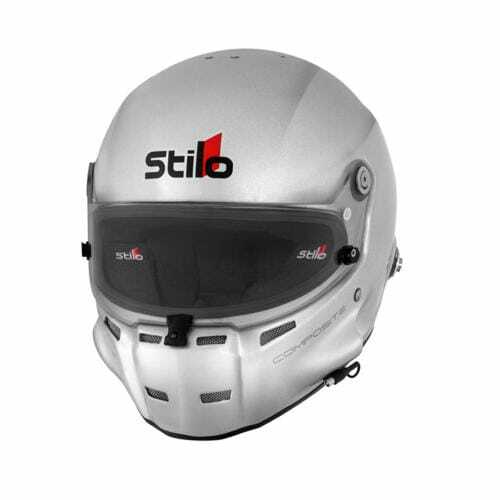 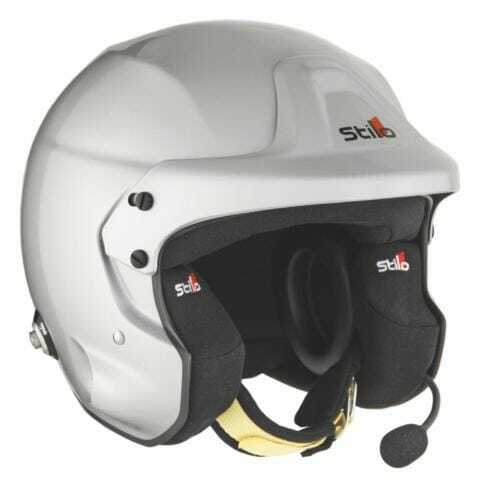 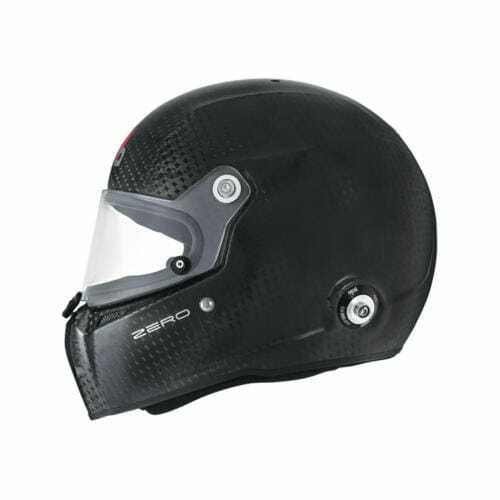 The ST5F represents the lightest full-face formula helmet in the world, whilst maintaining the stringent quality standards of SA2015 homologation and HANS functionality. 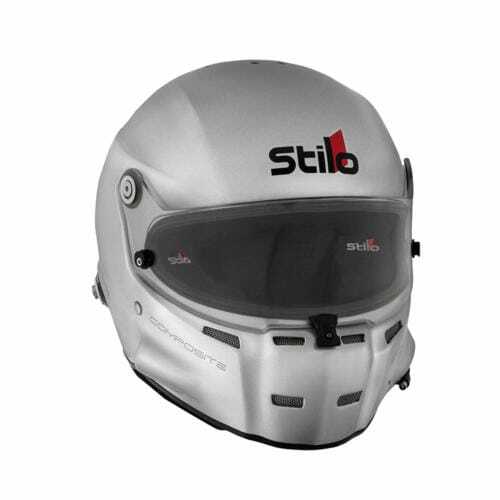 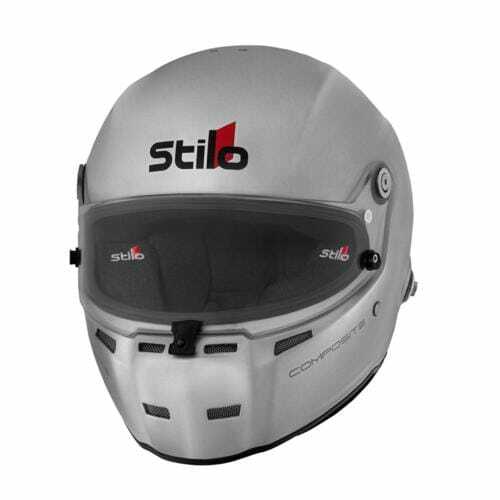 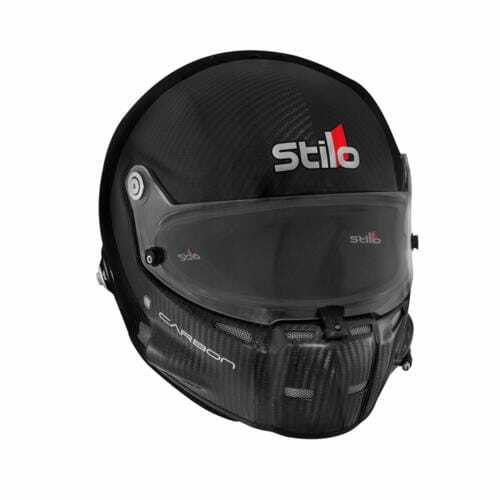 At just 1250g (size M) before HANS, the ST5 Formula is a high-protection, lightweight option for open and closed cockpit circuit racers. 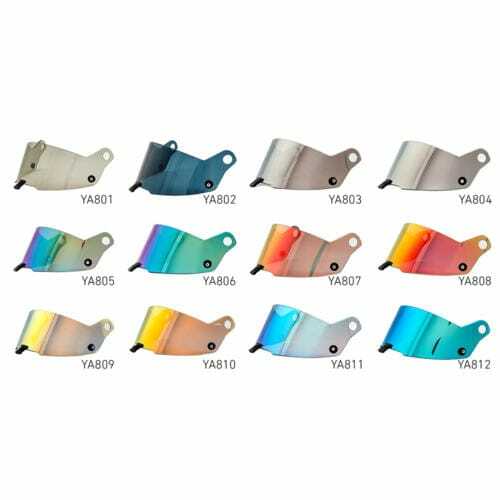 Comes with a 3mm clear visor for high clarity and protection – more visor options available from the related products list below. 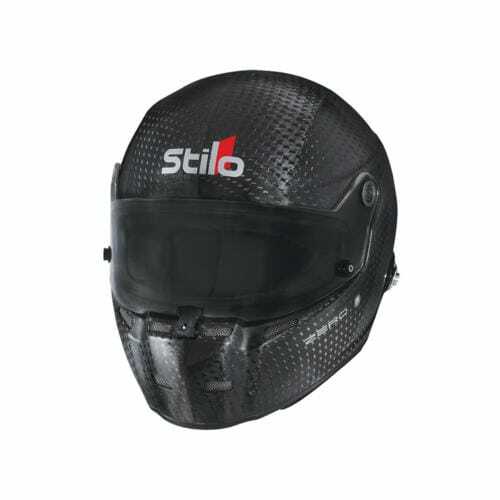 Weight: XS-M – 1250g / L-XL – 1400g. 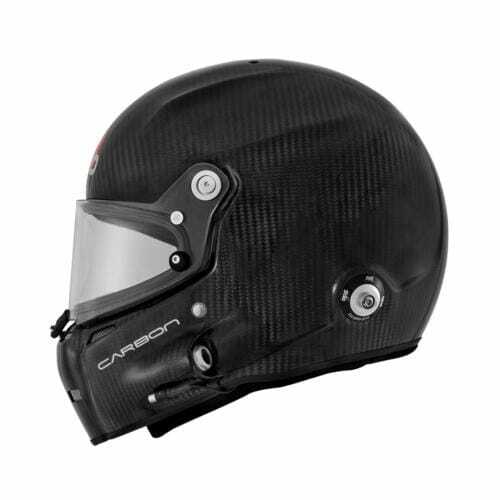 HANS posts included.